All the resources for finding a coding bootcamp. 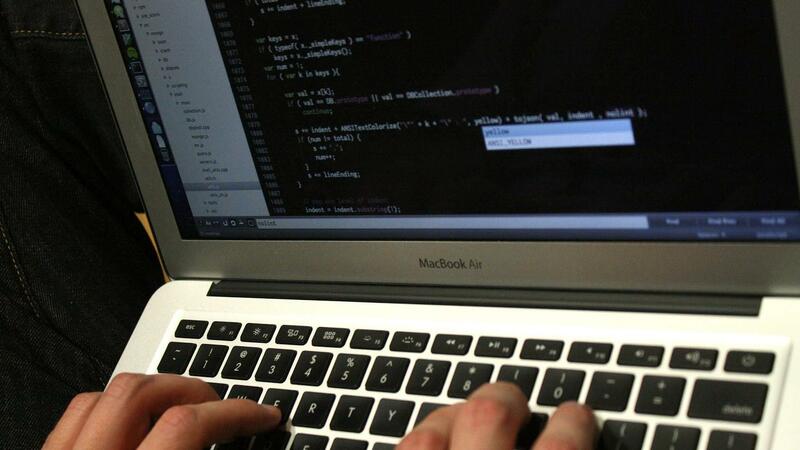 Course Report has your back with a definitive list of coding schools that offer scholarships. I'm a Noob When It Comes To Programming - Where To Now?